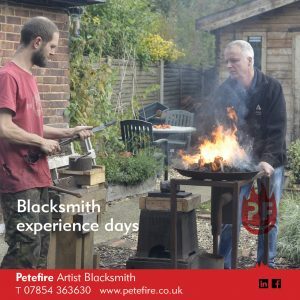 Have you ever had a drink in a pub with blacksmith in its name? Or is there one in your local area? We’ve got one called Blacksmith Arms in nearby St Albans, Herts. It’s sad that pubs in England and throughout the UK are closing. We thought it would be good to make a list. 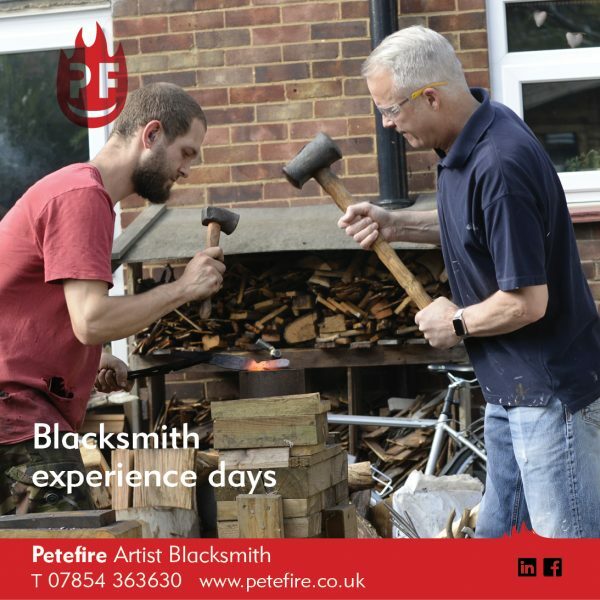 There’s still quite a few Blacksmith Arms around – we’ve identified nearly 40. As part of our research we did come across some that are now closed. We’ve done our blacksmith arms pub list using mainly internet searches. Although we’ve spent a good bit of time and done our best we expect that we’ve missed some. We’ve done English pubs so far, we also intend to add ones in Scotland, Ireland, Eire and Wales. Each pub is listed by county, we believe that there’s 48 counties in England, some counties appear to have more than one, according to our searches quite a few don’t have any – we’ve listed these at the bottom of the page. 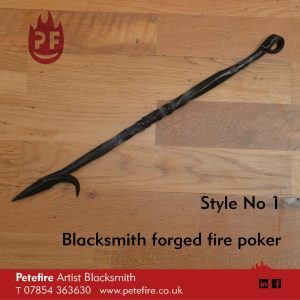 Got some Blacksmith Arms info? Cullompton EX15 2JU https://www.flickr.com/photos/spenvalleywanderer/9182677351 Spen Valley Wanderer Follow Smith’s Arms, Godmanstone, Dorset, England’s smallest inn, now closed Smith’s Arms, Godmanstone, Dorset. Reputed to be the smallest pub in England, this little flint and thatched building alongside the River Cerne is typical of many old buildings in the area. 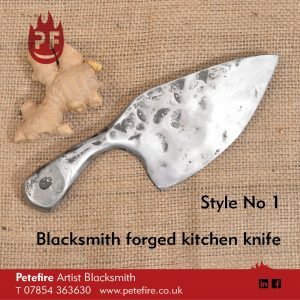 The building was formerly a blacksmith’s forge, and reputedly King Charles II asked for a drink when it was still a forge; when he was told that it had no licence to sell beer, the king promptly granted it one, so that the smith could oblige. Sadly, the pub closed a few years ago. 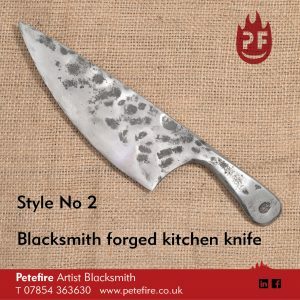 The Blacksmiths is a recently renovated pub situated on the outskirts of the historical city of Chichester in the old village of Donnington. 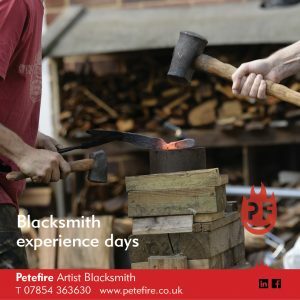 We haven’t found any pubs with blacksmith in their name in those counties. Please tell us if you know of any – we’d love to add them to our list.